'CURRENTLY UNDER CONTRACT, SELLER ACCEPTING BACKUP OFFERS. 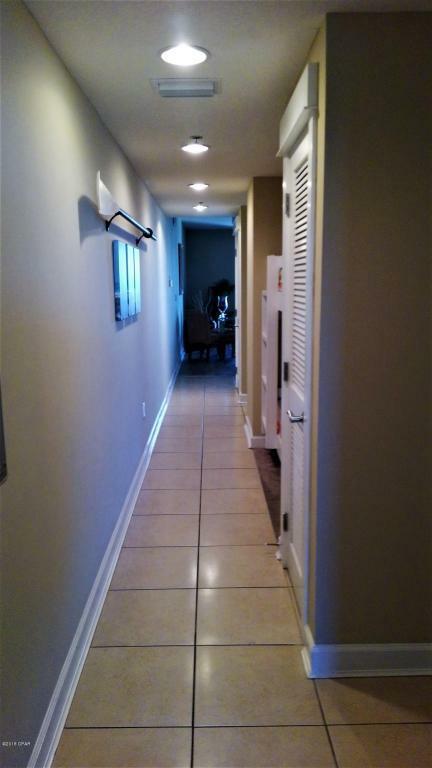 Grand Panama Beach Resort is one of the most sought after properties along the beach. The Resort is centrally located along the emerald coast and offers two pools, one heated, hot tub, kiddie pool, Tiki Bar, gas barbeque grills, fitness center and more. This spacious one bedroom two bath offers spectacular gulf views from its private balcony. 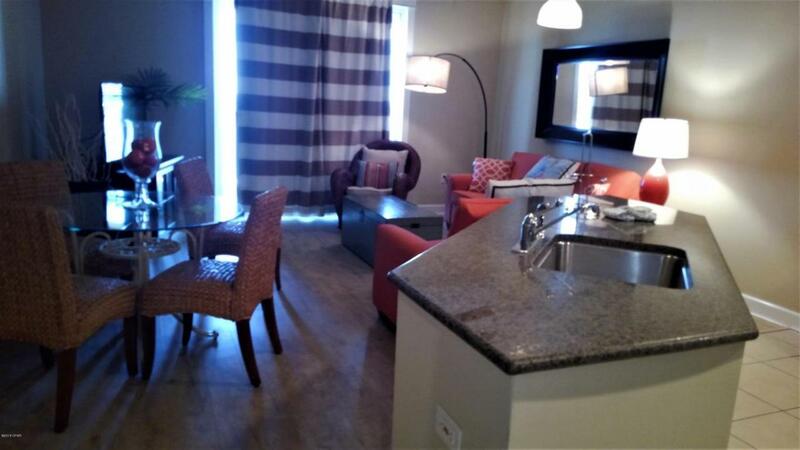 Appointed with granite countertops, stainless steel appliances and beautiful tile throughout. 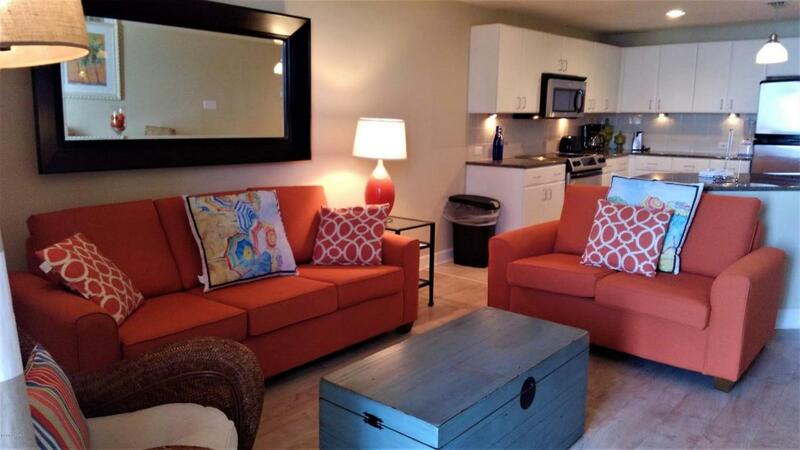 Beautifully furnished including new sunbrella fabric pullout sleeper couch and loveseat, an alcove with bunk beds, this unit sleeps six and is in immaculate condition. The master bath features a large walk-in shower. 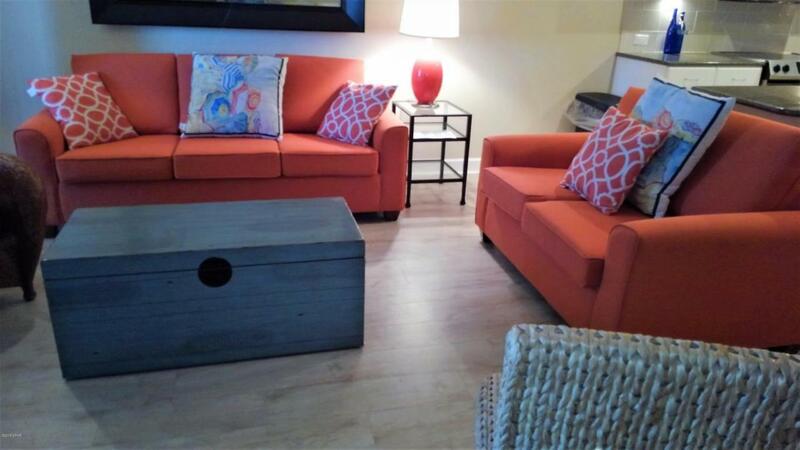 Turn key as your beach getaway or has great rental potential with an onsite rentarental management. Just sit back from afar and enjoy monthly checks. Grand Panama Resort is on the Va loan approved list. Just down the road is Pier Park the areas newest premier shopping and dining location. An open air lifestyle center that also features tourist attractions and an outdoor stage for events and concerts. All information believed to be correct but should be verified by buyer. Listing provided courtesy of Emerald View Real Estate. Listing information © 2019 Central Panhandle Association of Realtors MLS.